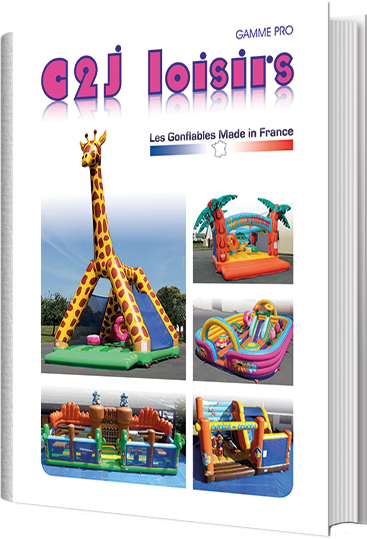 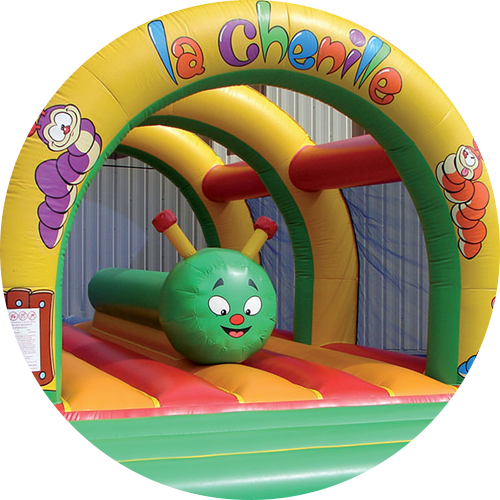 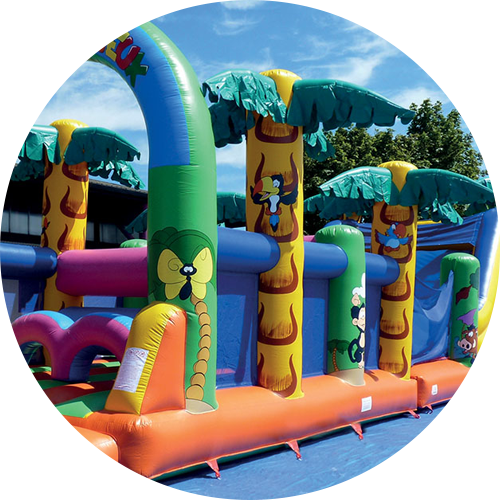 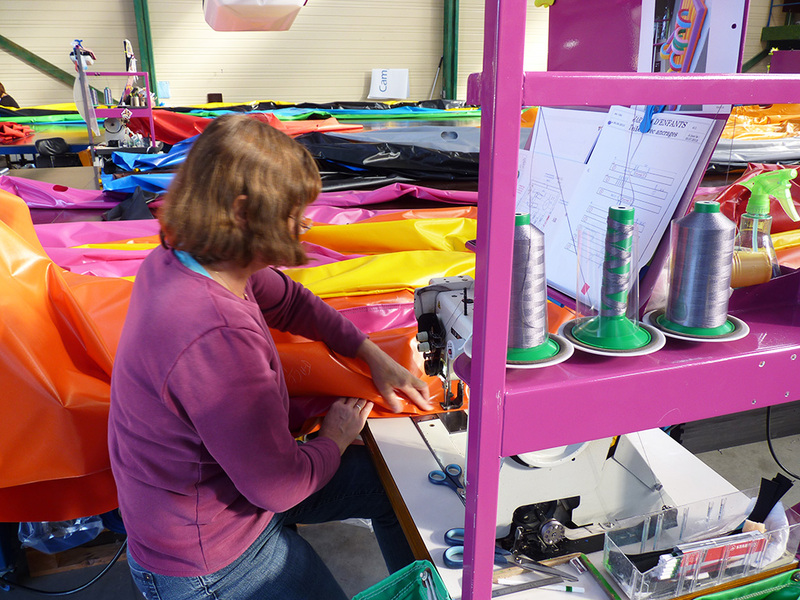 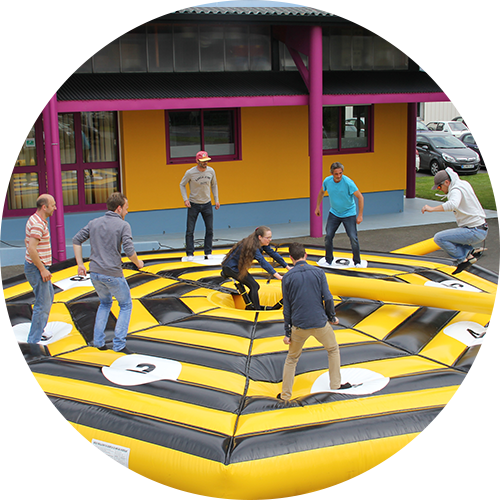 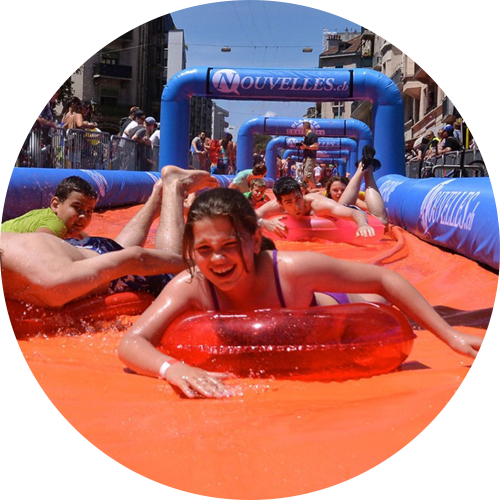 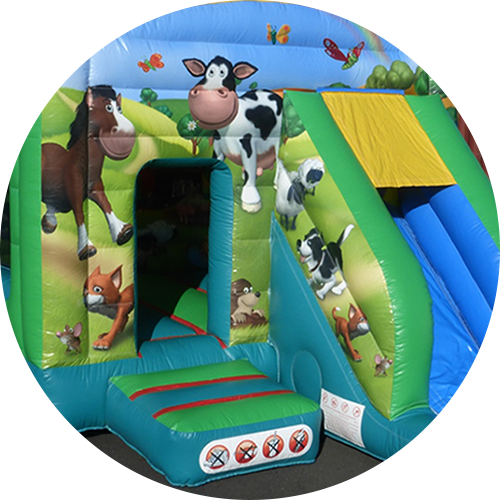 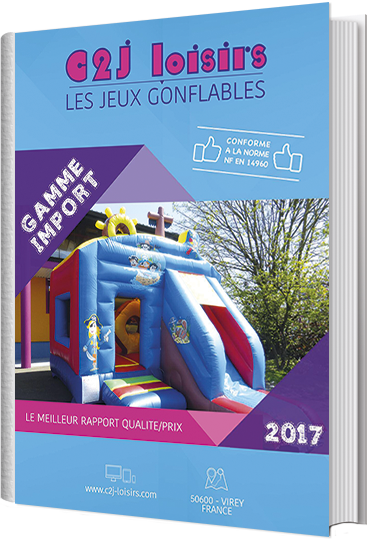 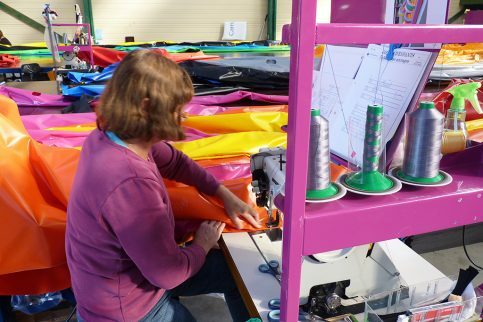 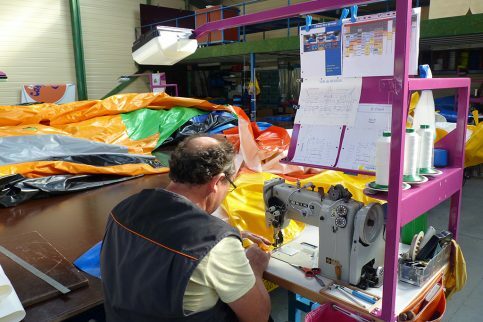 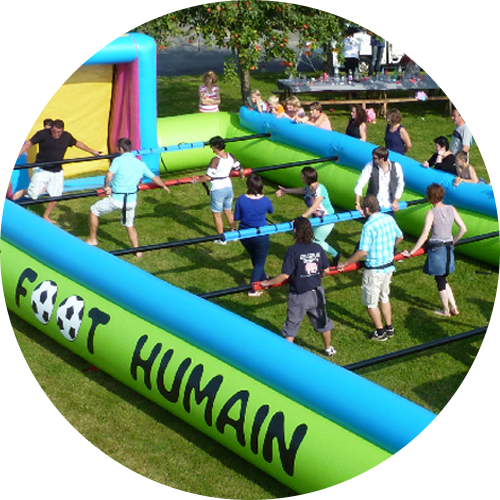 Choosing inflatable games that are certified “Made in France” means choosing quality, a professional service and an excellent after-sales service. 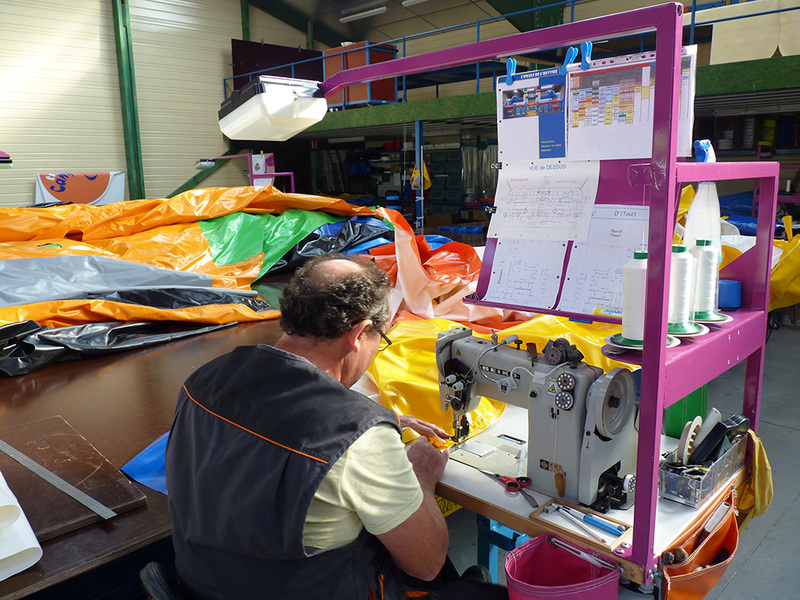 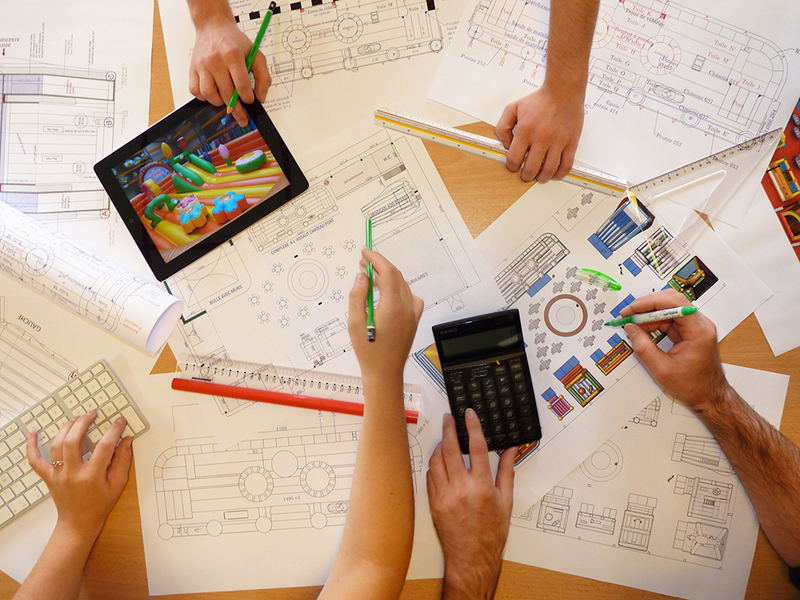 Workshops located in France near Mount Saint Michel (50). 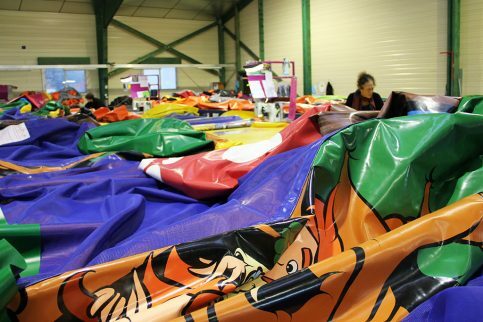 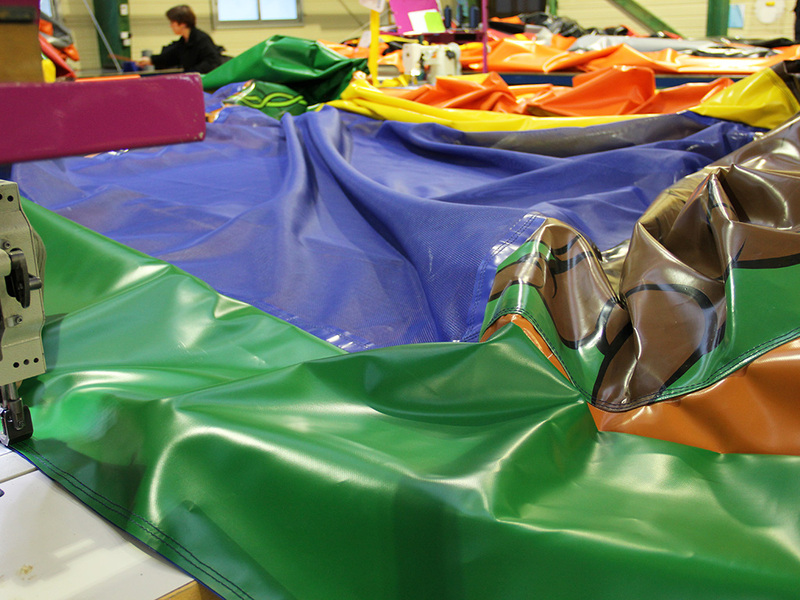 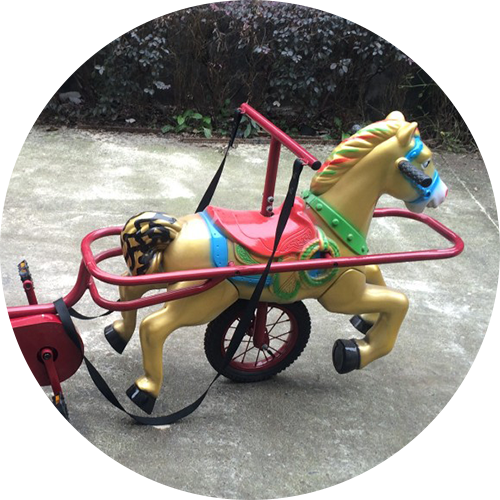 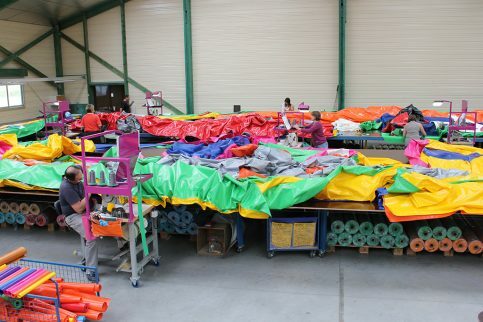 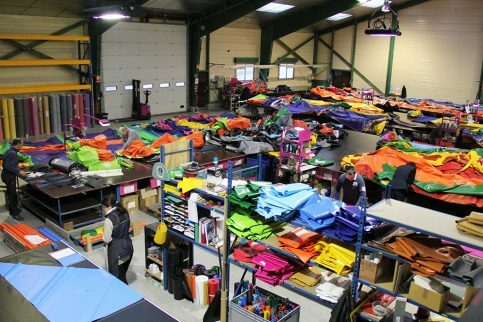 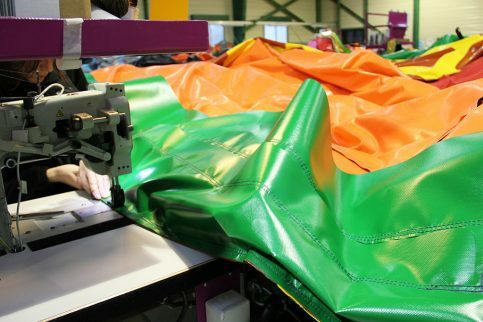 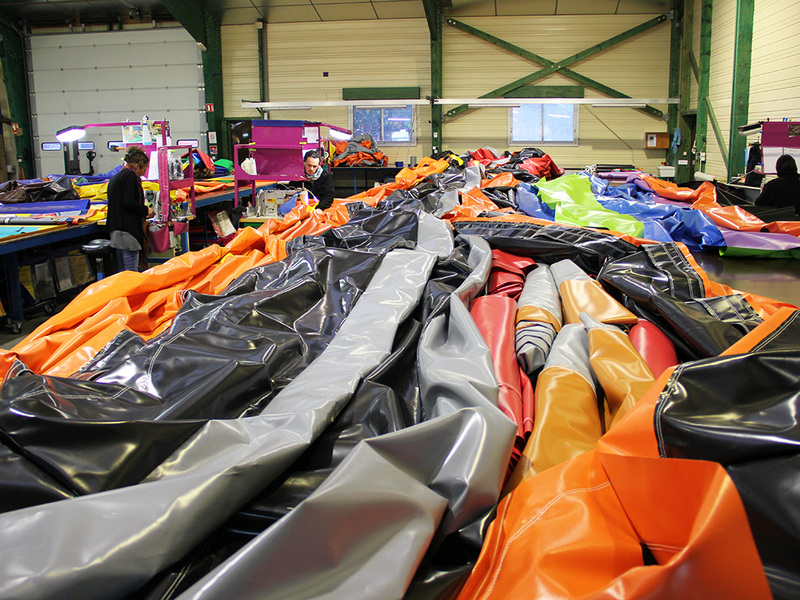 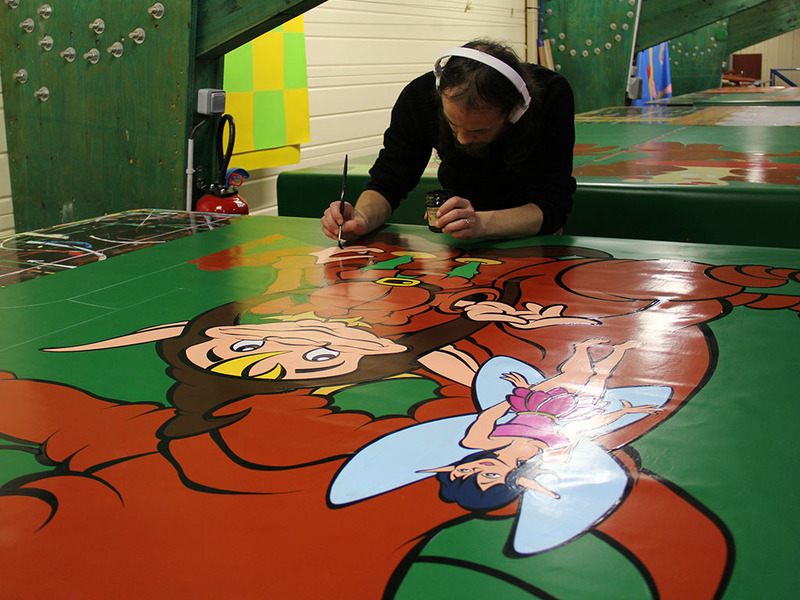 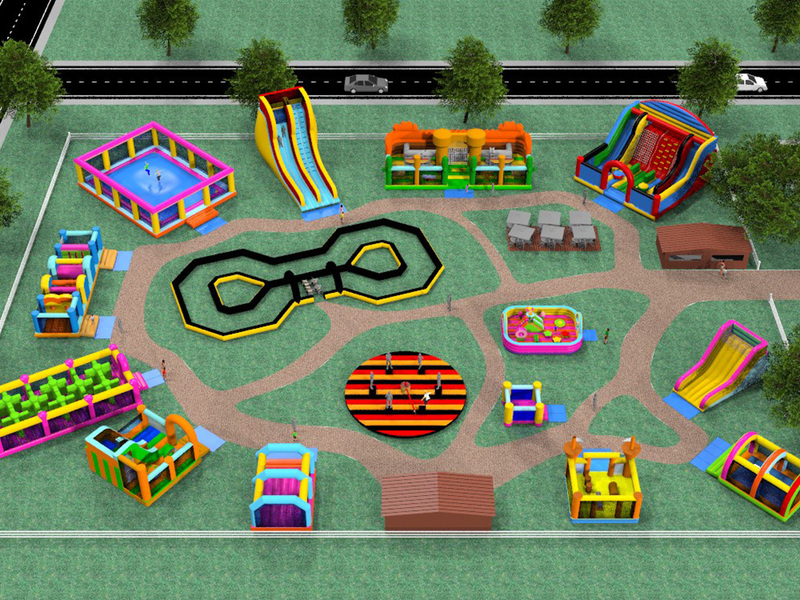 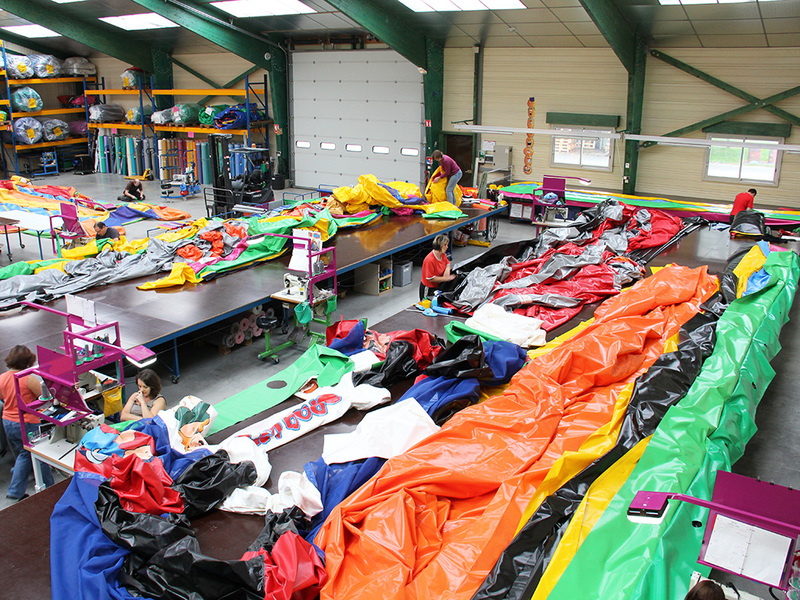 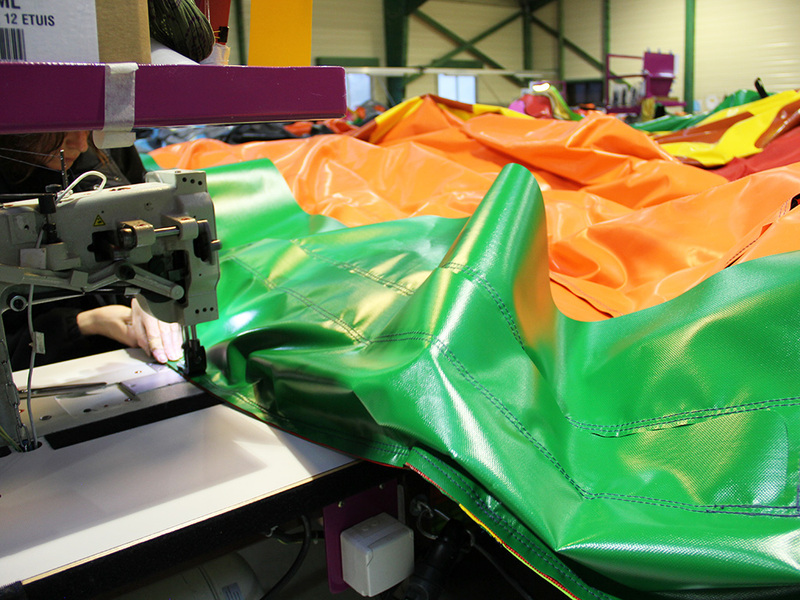 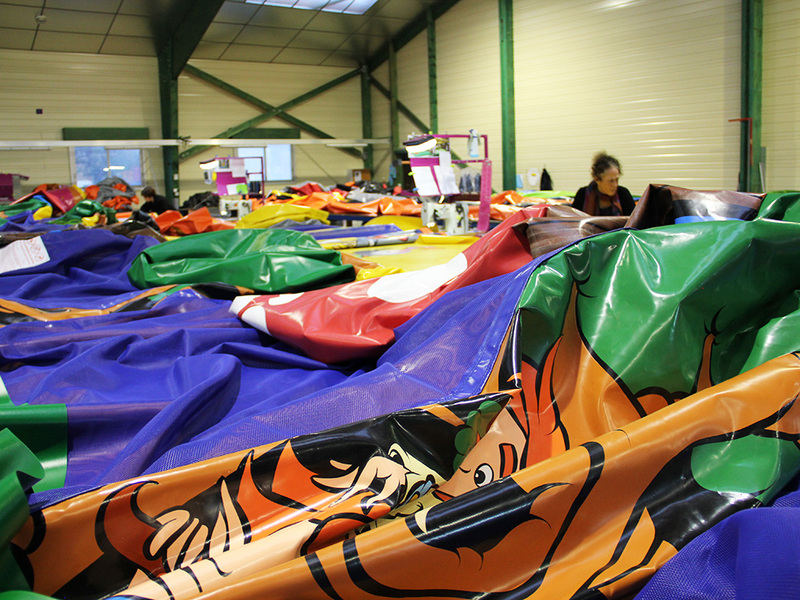 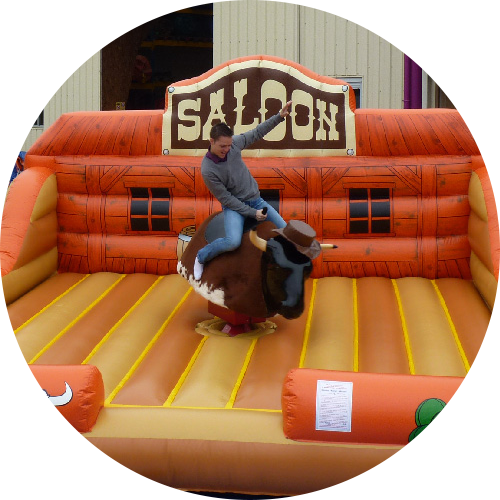 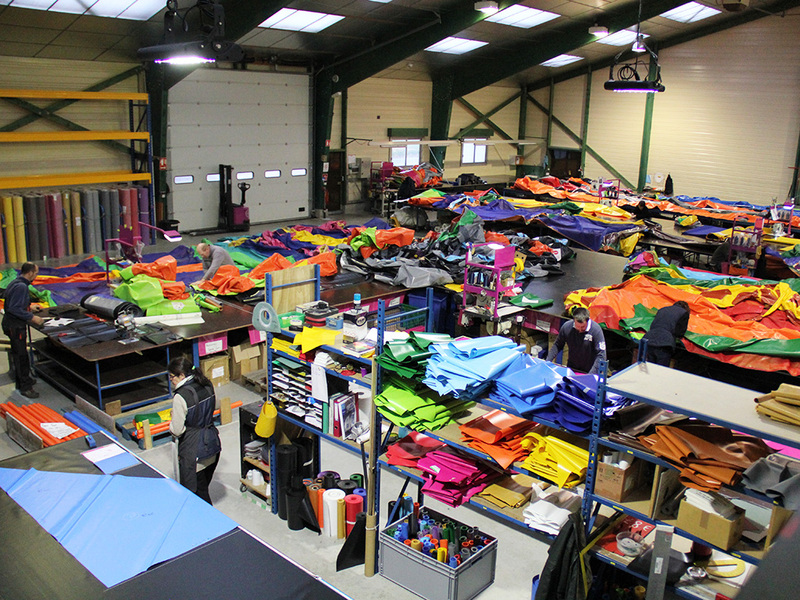 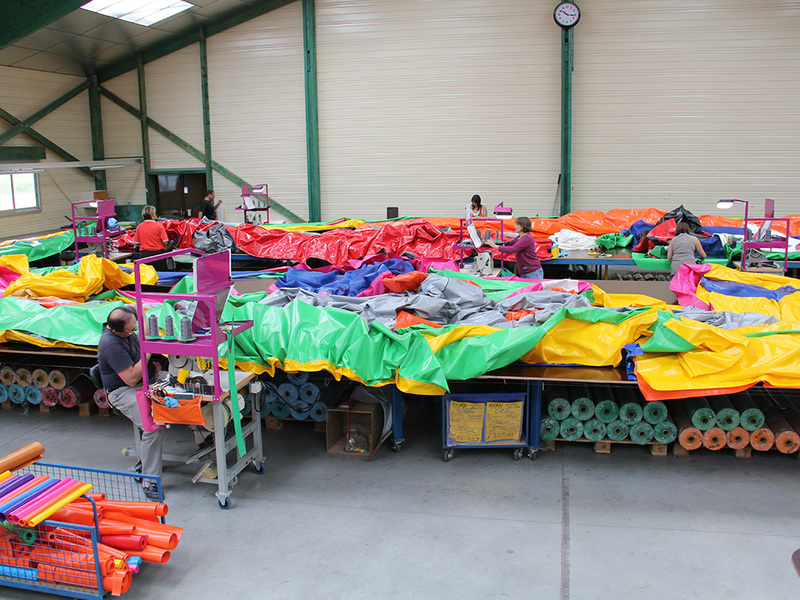 We have available a wide choice of colors for the manufacture of your customized inflatable games. 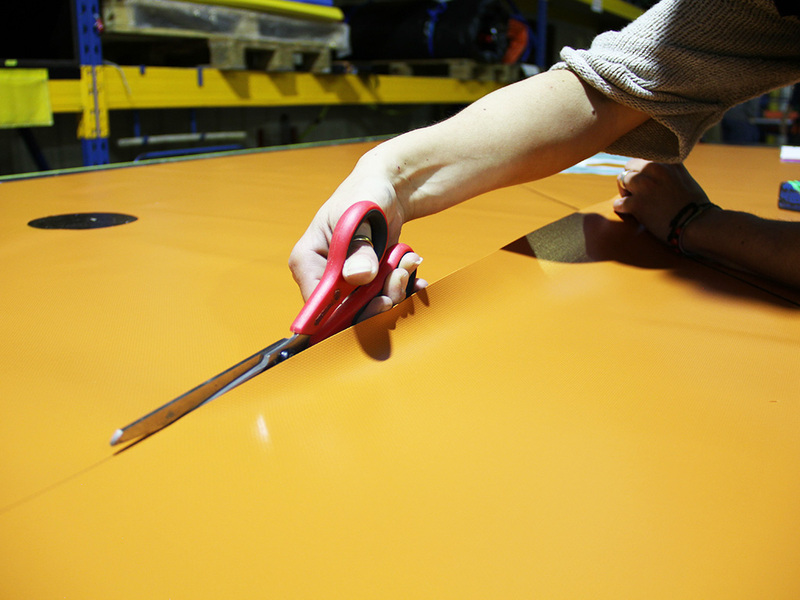 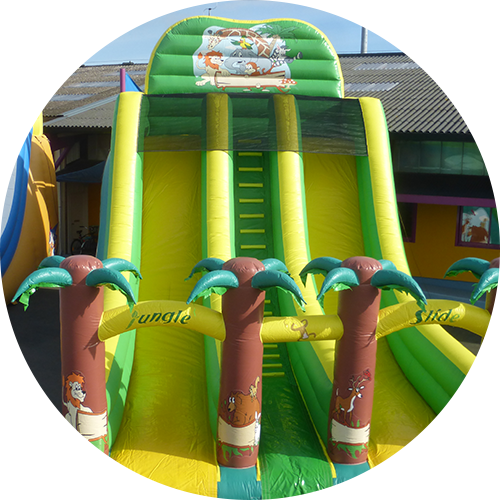 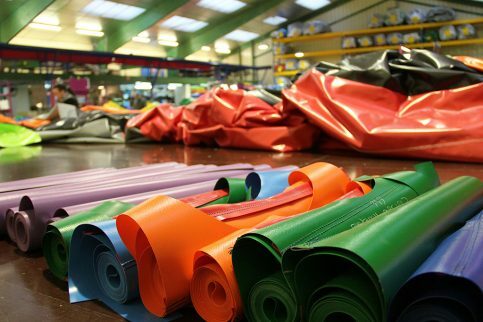 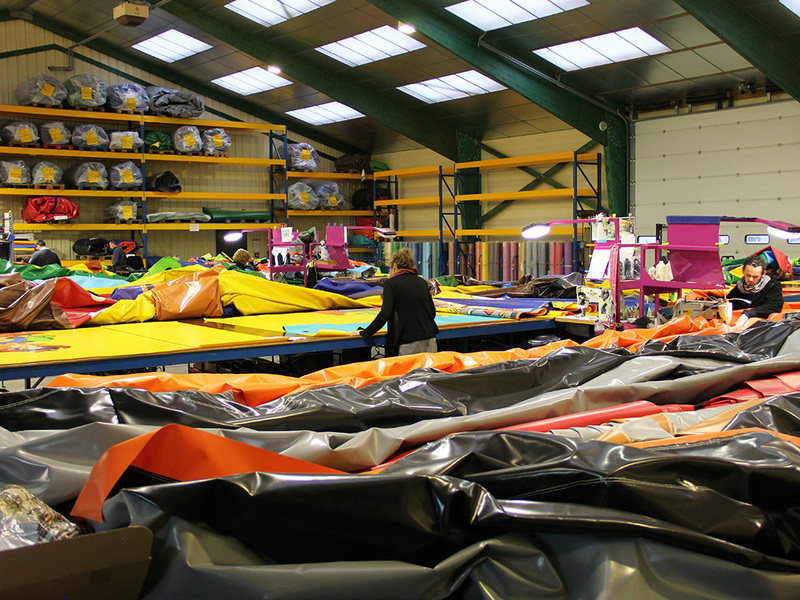 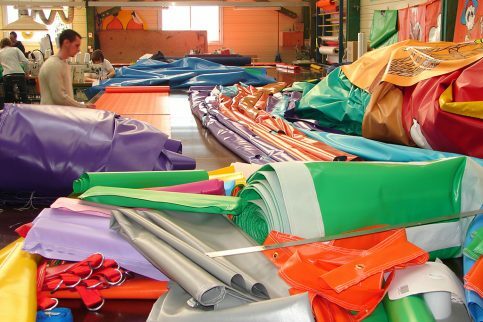 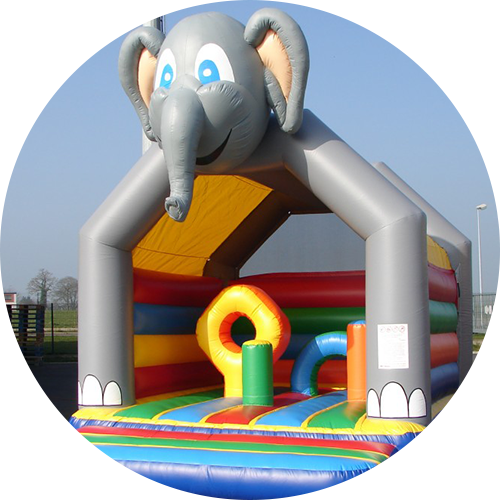 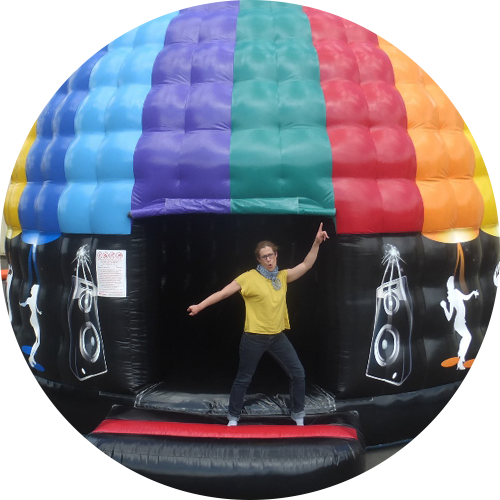 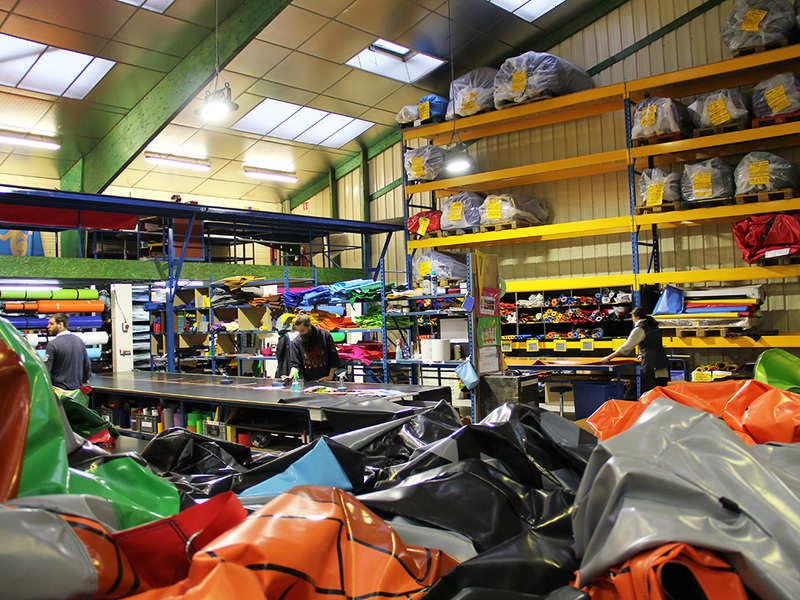 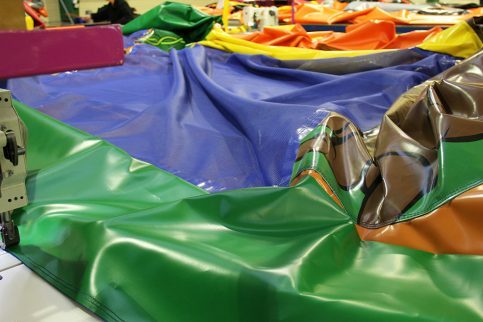 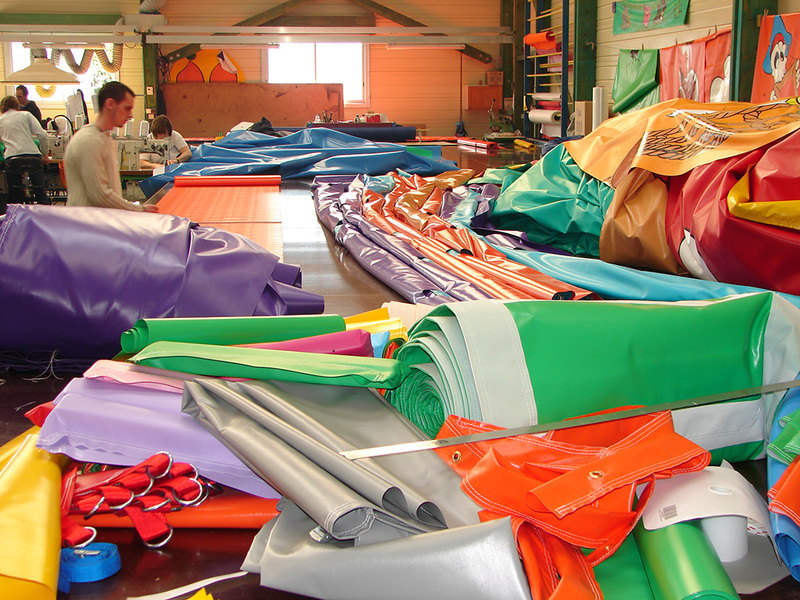 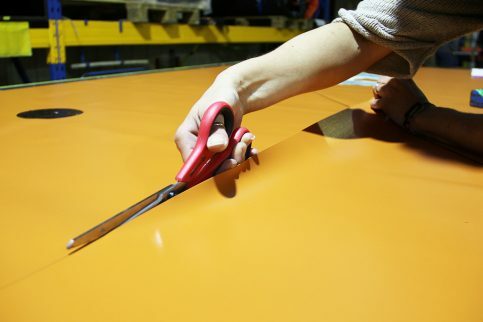 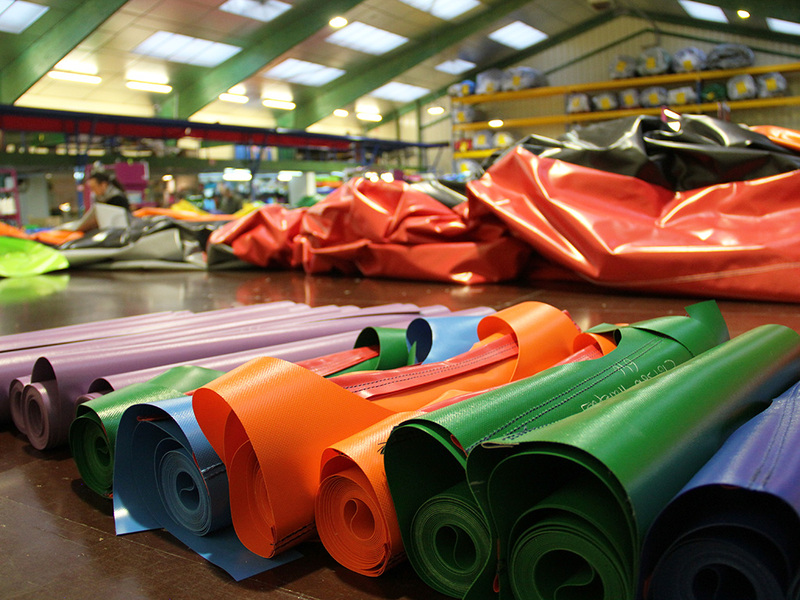 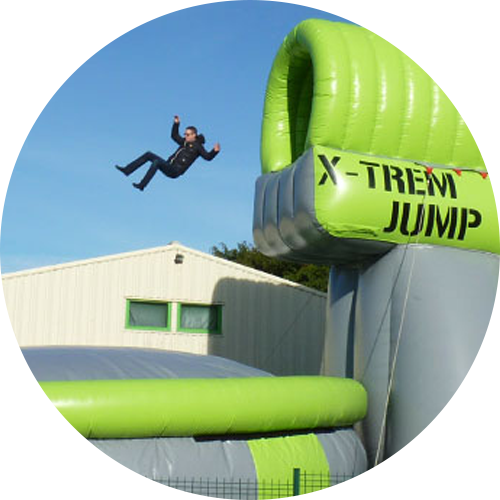 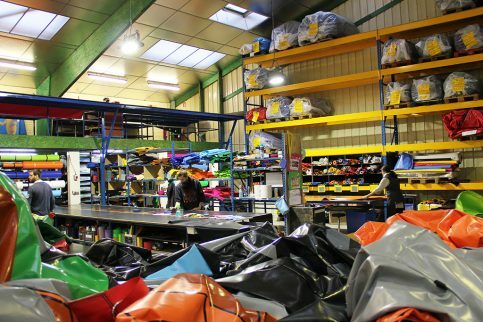 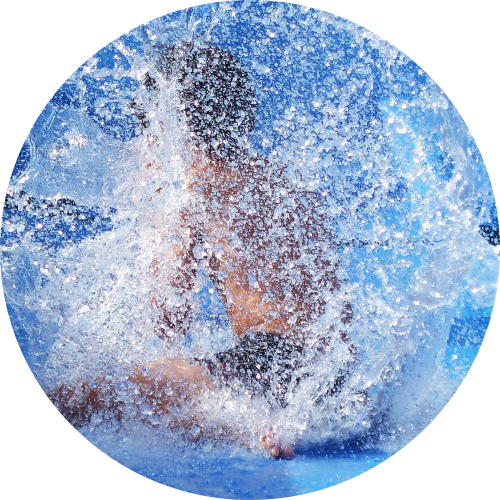 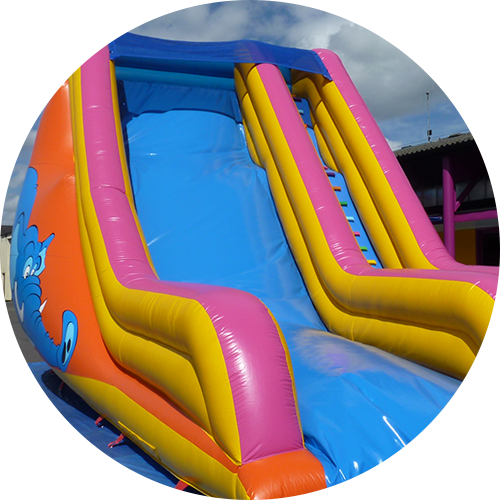 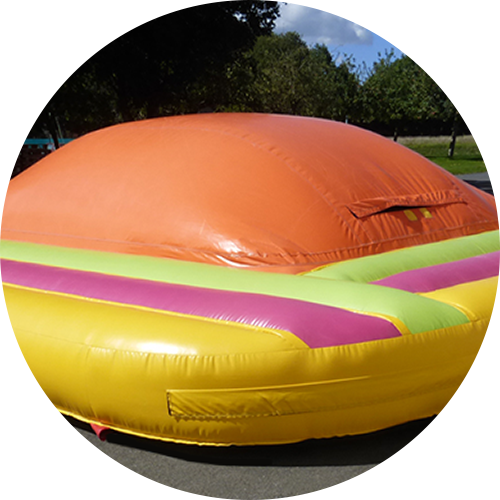 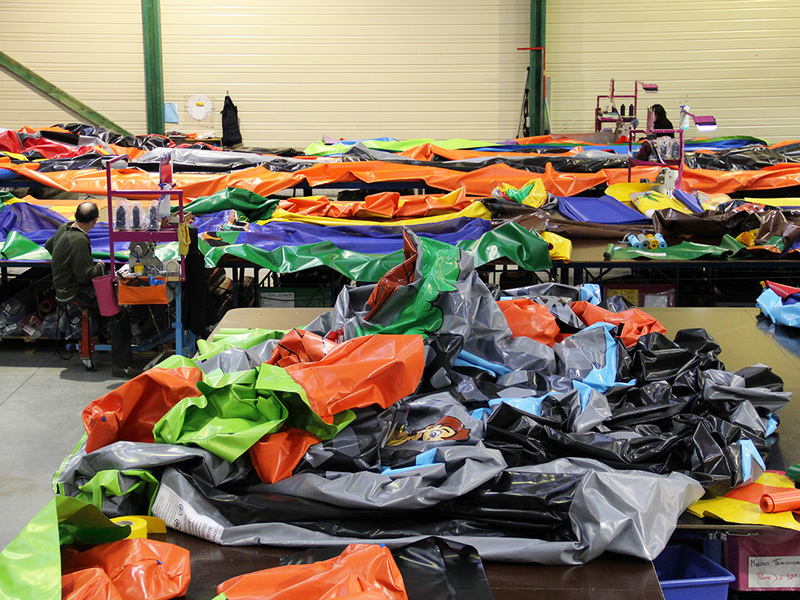 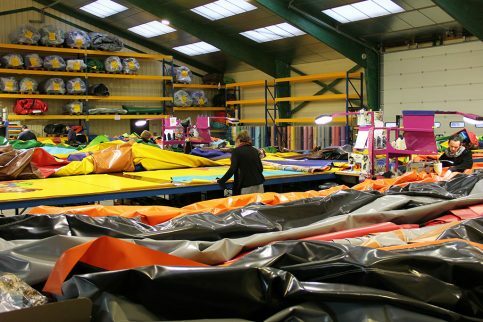 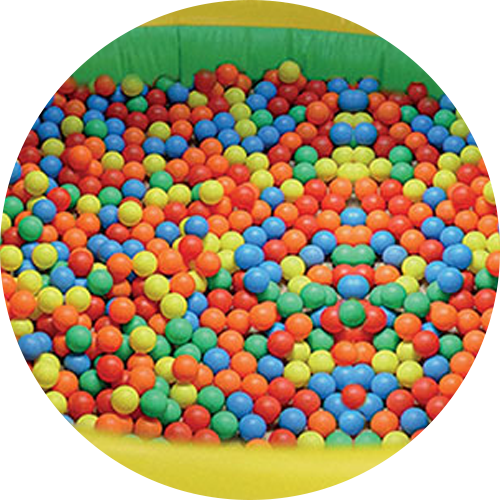 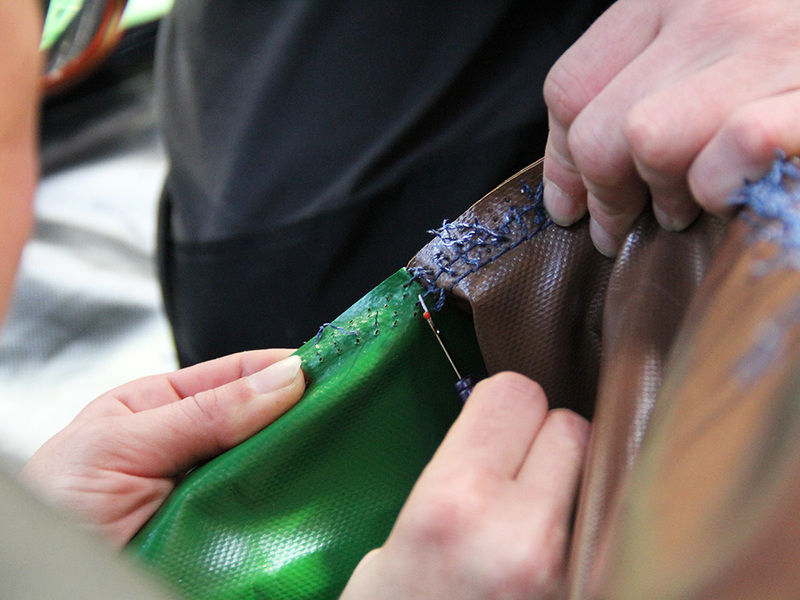 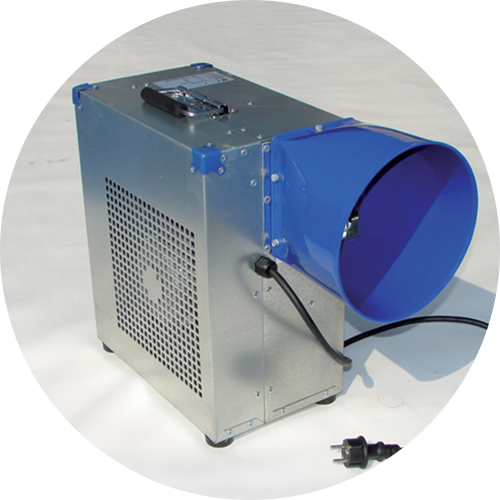 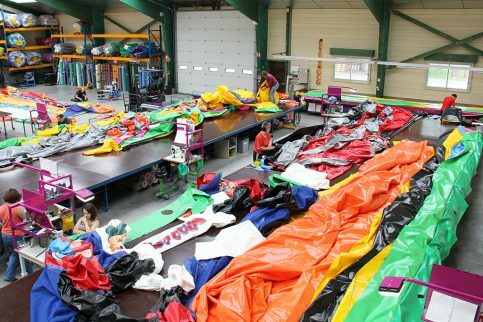 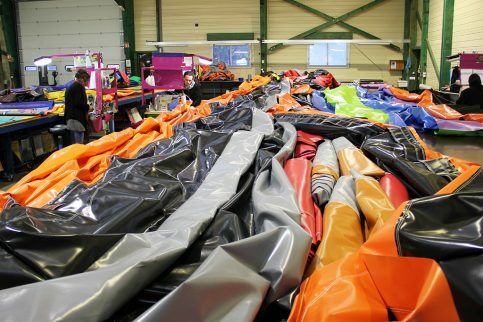 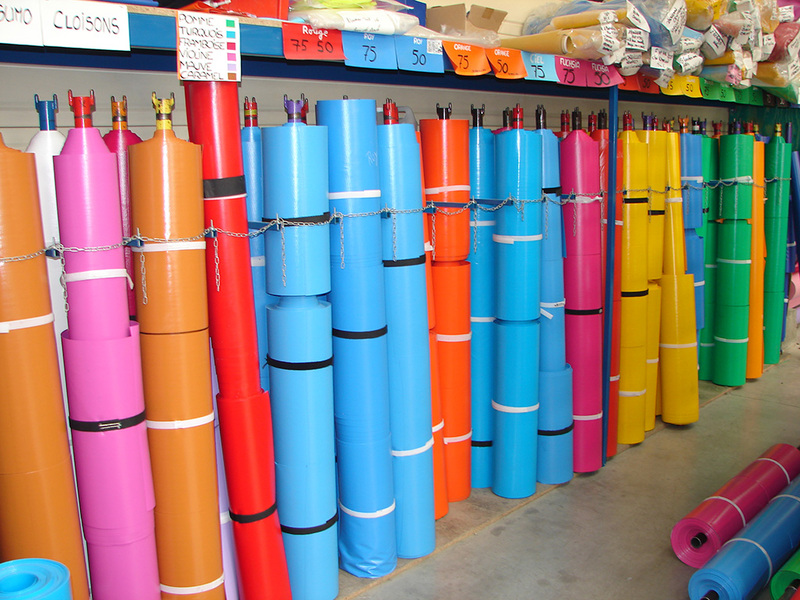 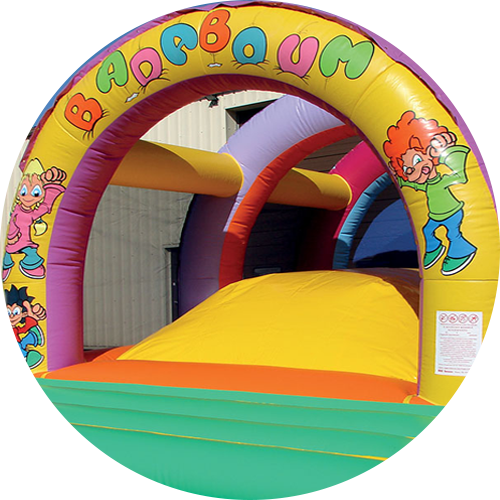 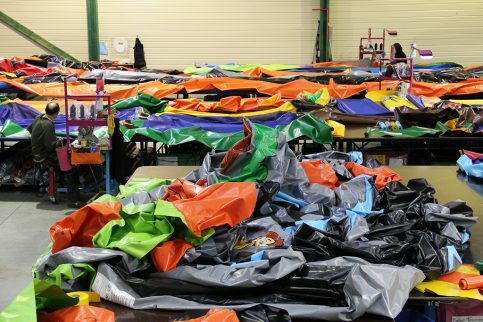 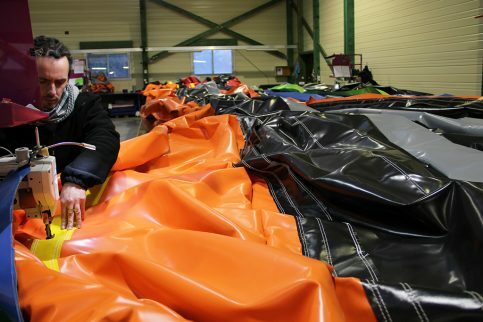 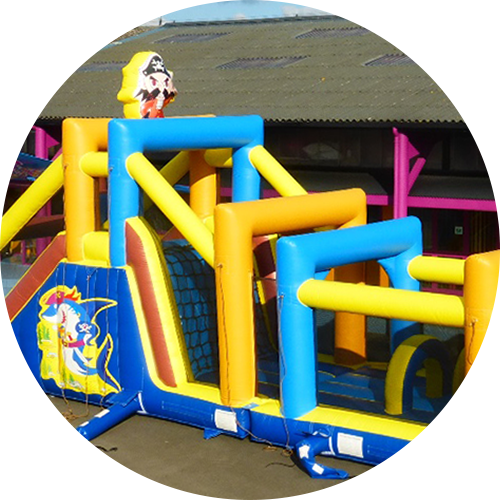 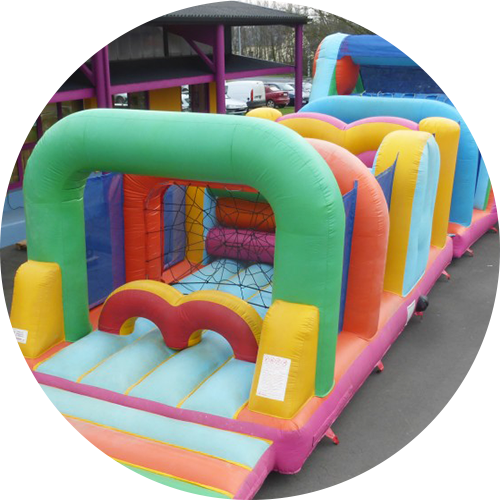 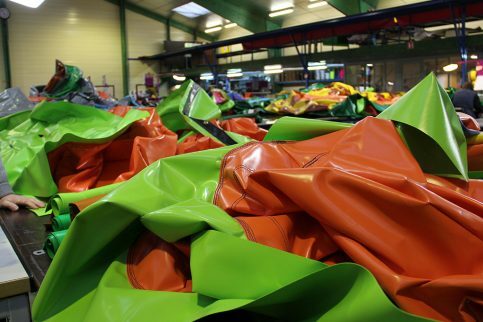 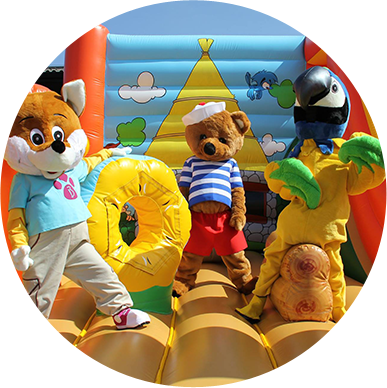 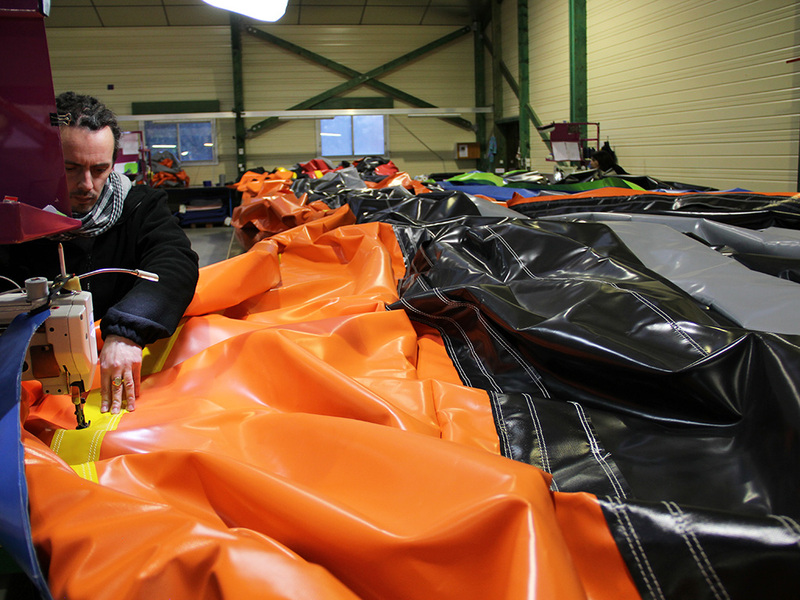 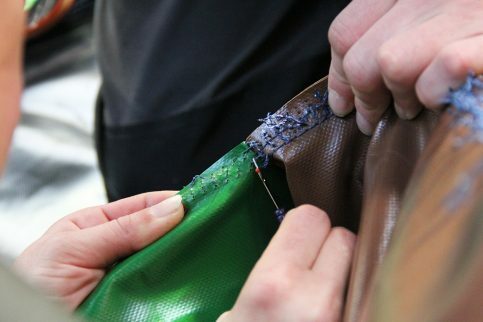 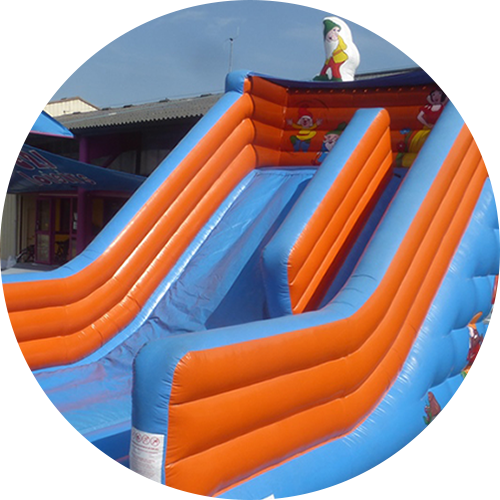 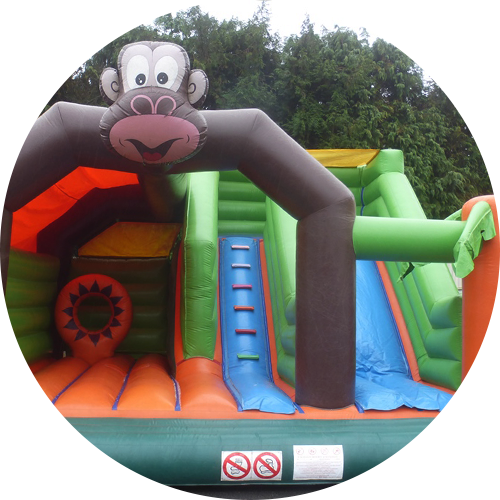 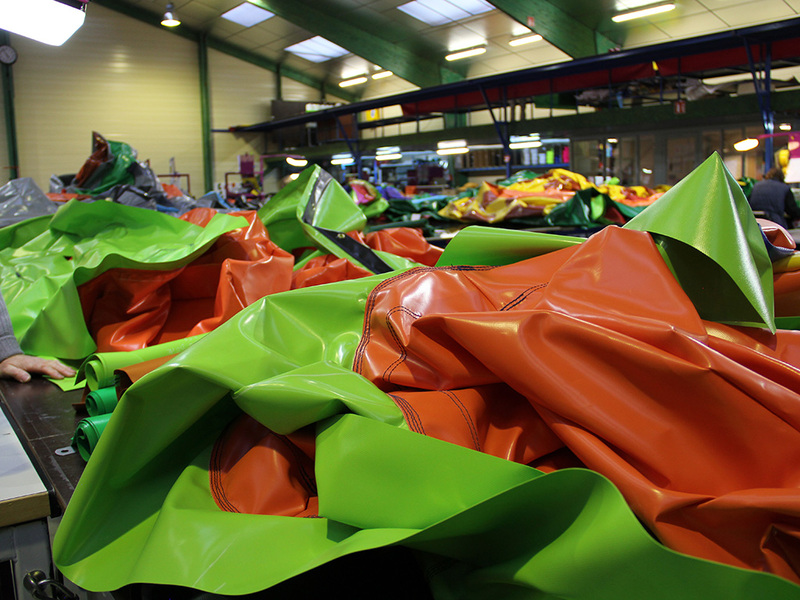 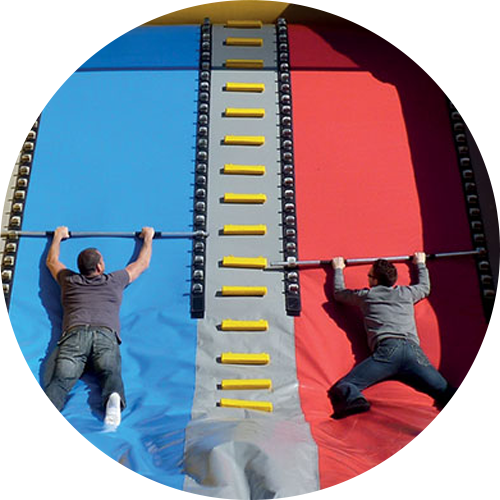 Our material used for inflatables is known for its reliability and strength and made to the highest specifications. 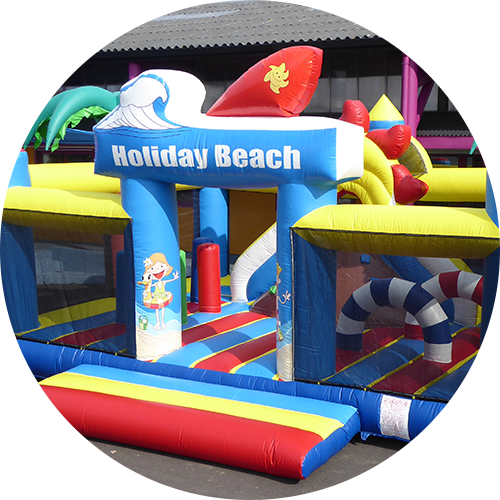 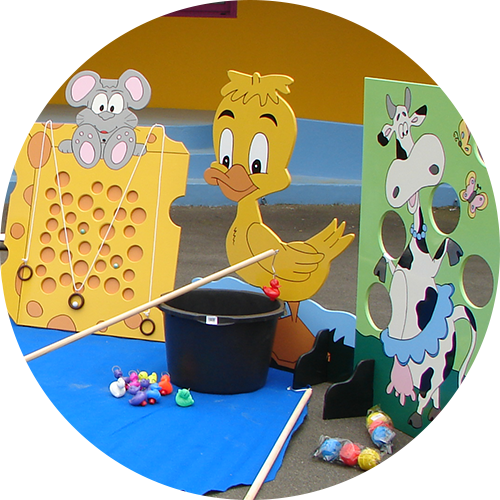 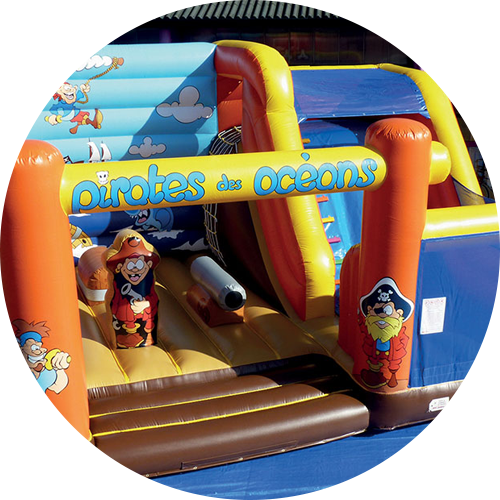 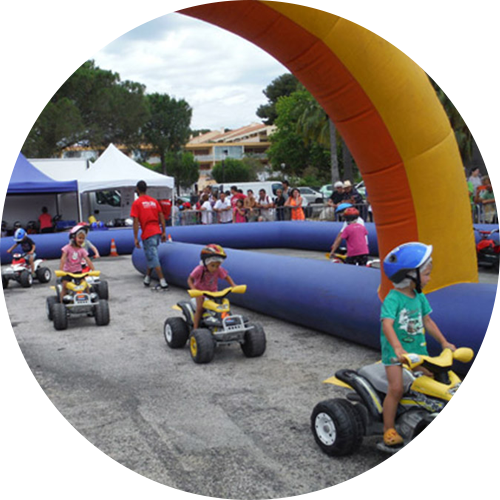 All our inflatable games are made with material 650 g/m2 imported from Spain and Great Britain. 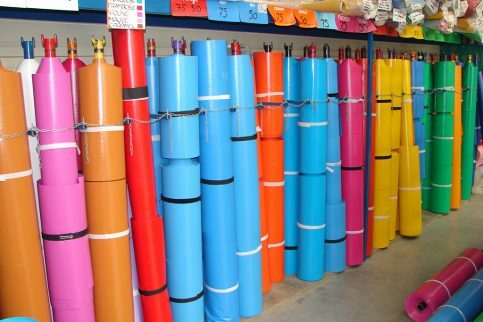 Our PVC covers are classified to Fire Rating M2. 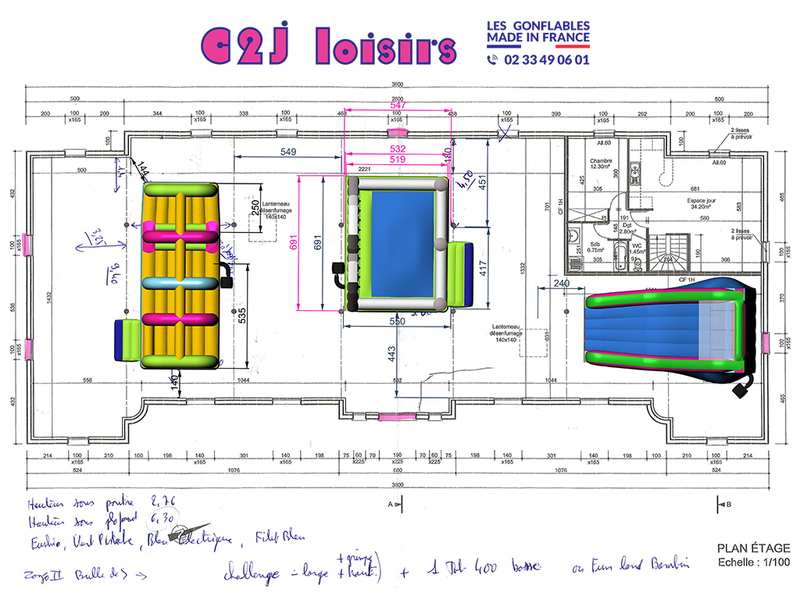 Classified to Fire Rating M2.